While the DCEU continues to sail, there are plenty of remnants of Zack Snyder’s influence are being removed from the franchises, with the latest branching out from the latest Suicide Squad relaunch. 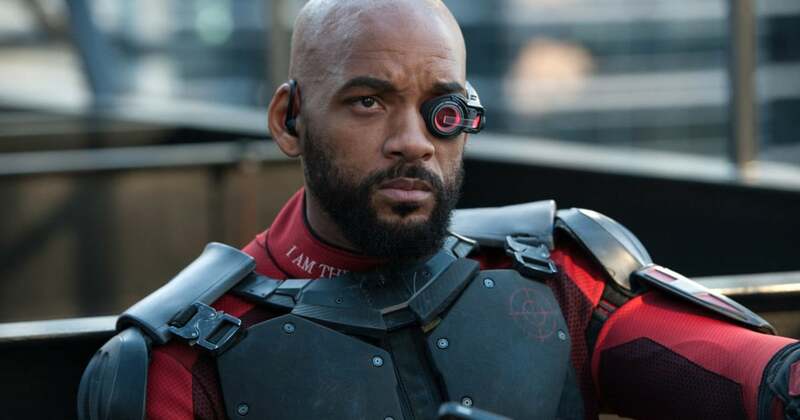 As per a new report from Variety, Deadshot actor Will Smith will not return for his role in Suicide Squad Reboot. The new film is set to written and directed by James Gunn, who has changed sides from Marvel, after getting fired by Disney over his old controversial tweets. As per Variety, Smith’s departure counts down the issue of scheduling conflicts. Warner Bros and Smith have moved on at amicable terms, possibly returning in the future. The Film is said to be a relaunch of the original film and not exactly a reboot. Suicide Squad will also feature some new characters. 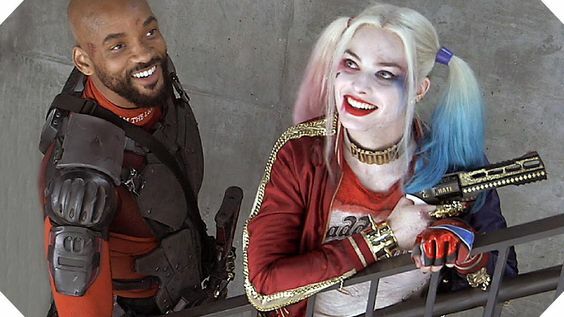 As per a report by insiders, the studio wanted Margot Robbie and Will Smith to return for their roles, which introducing a new slate of Task Force X characters. Margot Robbie will return in Birds of Prey next year. The film is currently undergoing production. Meanwhile, Gunn’s collaborator Michael Rooker spoke about Gunn’s firing from the MCU, and how he has bounced back. “It’s terrible, isn’t it? Yeah, but oh well, guess what? He’s on a gig already. Suicide Squad, that’s right. He’s writing it and directing it as well,” Rooker said at Walker Stalker Con last year. While rumours claimed Gunn’s involvement, DC Comics confirmed the news the previous year. The Suicide Squad will begin its filming later this fall, while it will be released on August 6, 2021.